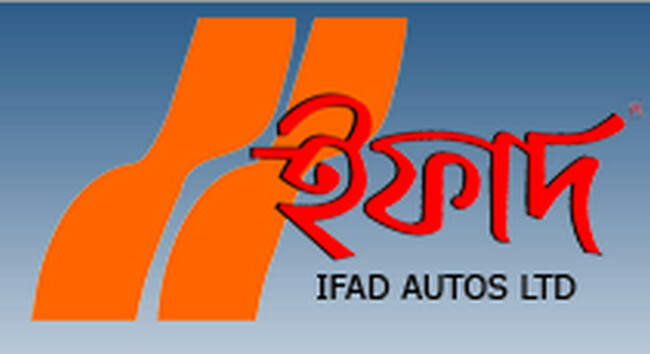 Dhaka, Bangladesh (BBN)– The central bank of Bangladesh has boosted foreign currency support to the commercial banks to settle their import payment bills particularly for fuel-oils, officials said. 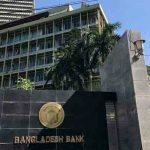 As part of the move, Bangladesh Bank (BB), the country’s central bank, sold US$95 million directly to the commercial banks in last two days to meet the growing demand for the greenback in the market. On Wednesday, $45 million was sold to three banks, while the rest $50 million was provided to four state-owned commercial banks, the officials added. 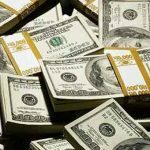 The US dollar was quoted at BDT 83.88 each in the inter-bank foreign exchange market on the day unchanged from the previous level. 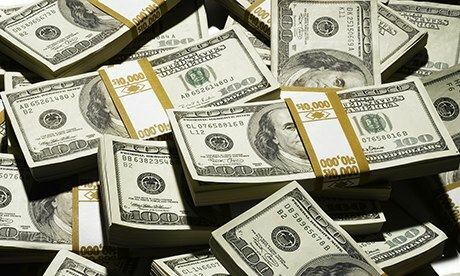 “We’re selling the US currency to the banks at market rate for helping them to make their import payment bills particularly for petroleum products,” a BB senior official said while explaining the main reason behind the selling of greenback. The central bank may continue providing such foreign currency support to the banks in line with the market requirements, he hinted. The central bank has resumed giving the support in the recent months through selling the US currency to the banks directly to keep the market stable. A total of $595 million has been sold to the commercial banks during the current fiscal year (since July 01) as part of its ongoing support, the BB data showed. 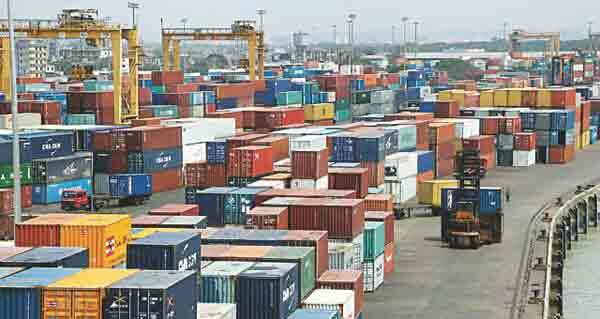 The local currency may depreciate further against the greenback shortly following higher demand for the US dollar in the market to settle import payment obligations particularly for fuel-oils, they added. 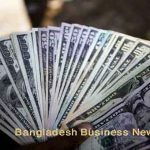 Meanwhile, Bangladesh’s foreign exchange reserve (forex) reserve came down to $30.99 billion on Wednesday from $31.04 billion of the previous working day after selling the US dollar to the banks.